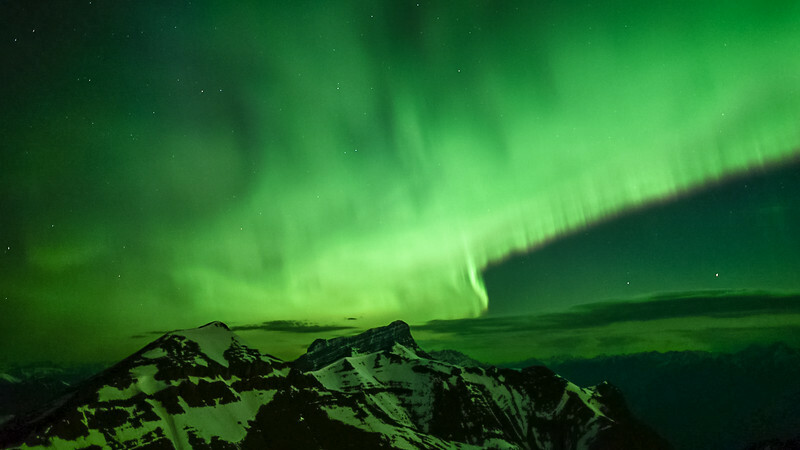 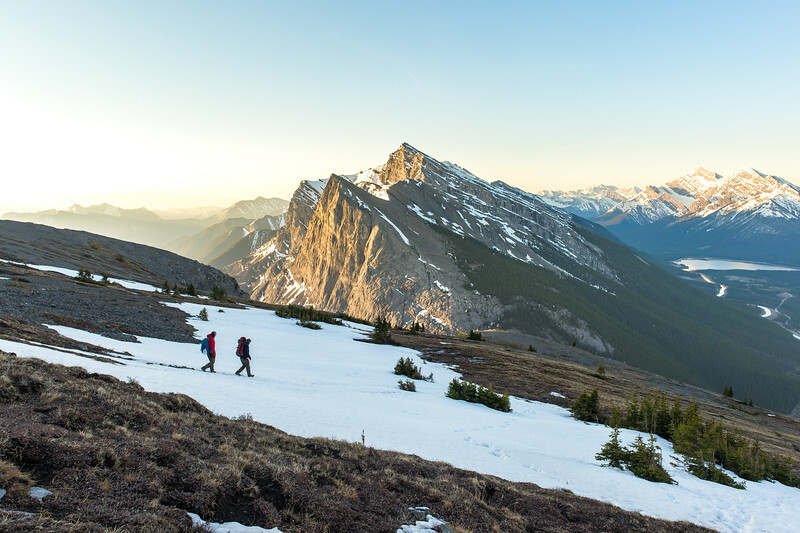 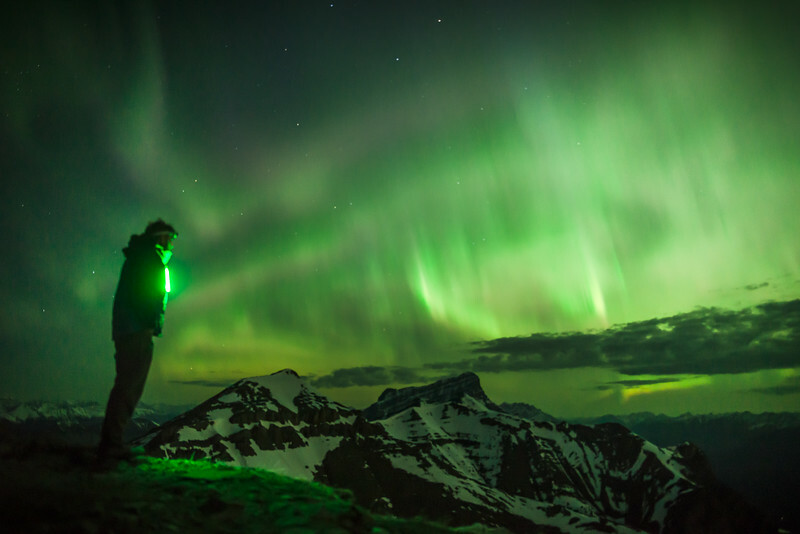 An unforgettable night spend under the most brilliant display of Northern Lights, all while on a summit of Mount Rundle near Banff National Park. 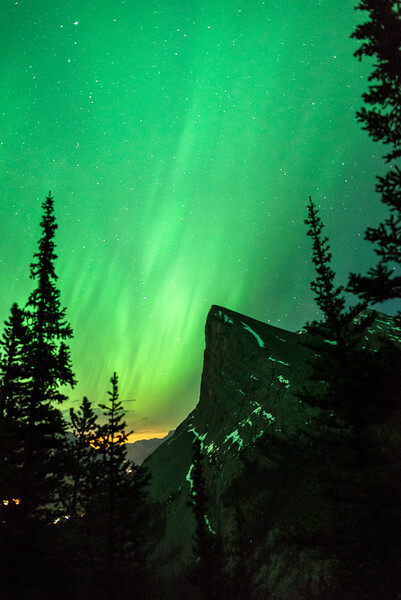 A rare view of the popular Ha Ling Peak as the Aurora shines bright above. 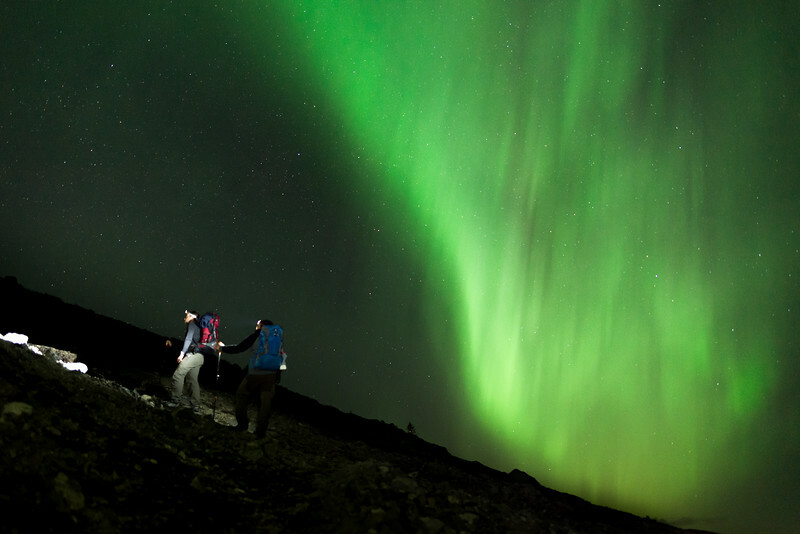 Hiking up EEOR under dancing Northern Lights. 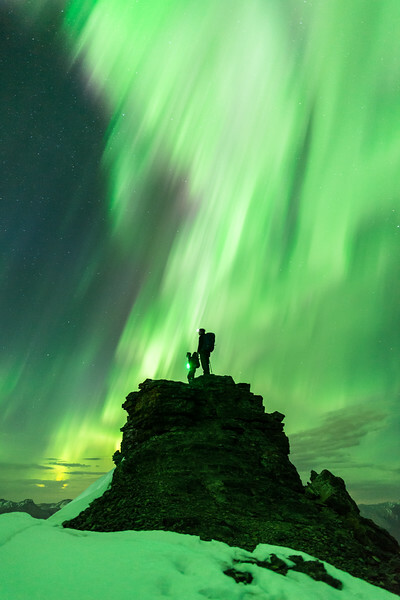 That magical and unforgettable moment. 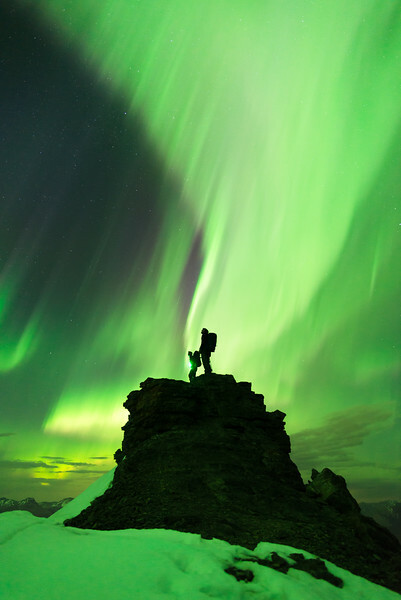 Reaching the summit of EEOR just as the sky absolutely exploded with colour and dancing Aurora. 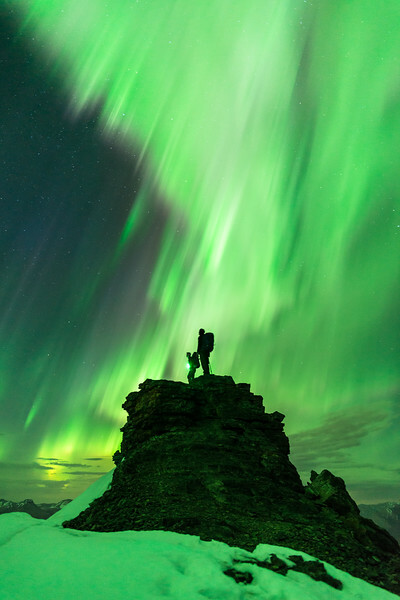 One of the rare times that a photograph exactly captures what we were seeing and experiencing. 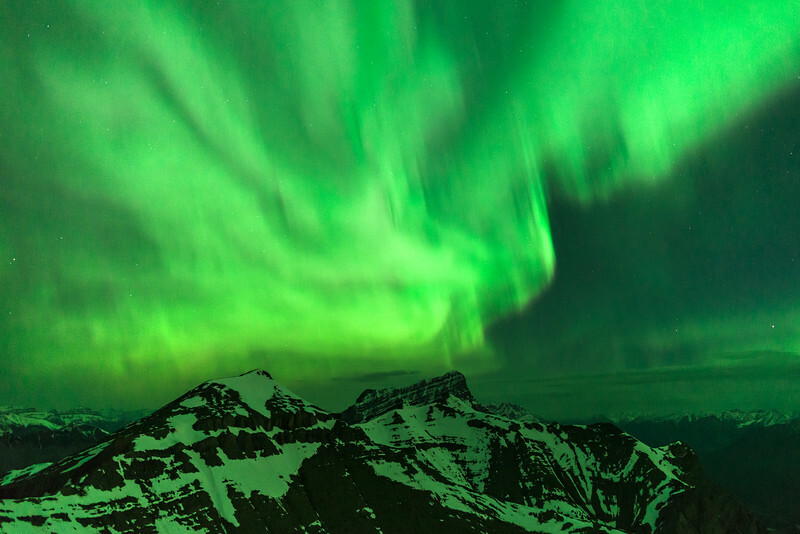 Aurora dances over Mt. 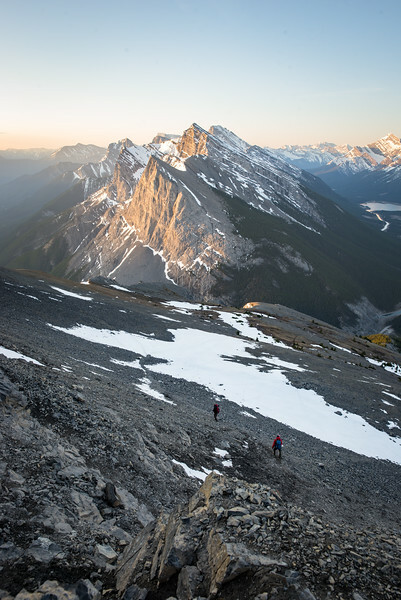 Rundle. 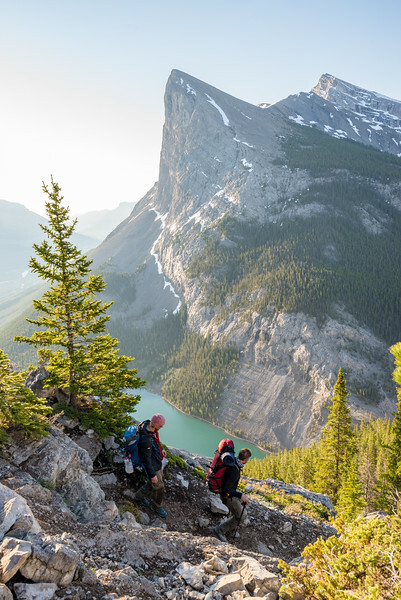 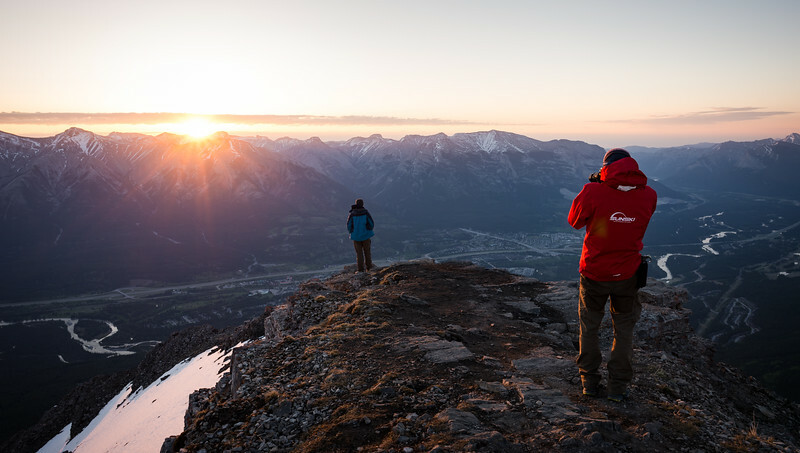 A rare view of the beautiful Town of Canmore. 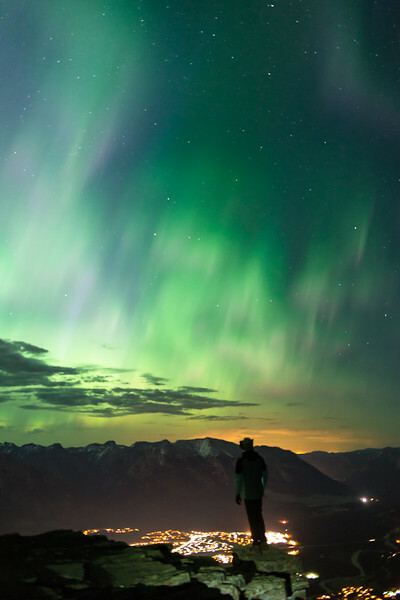 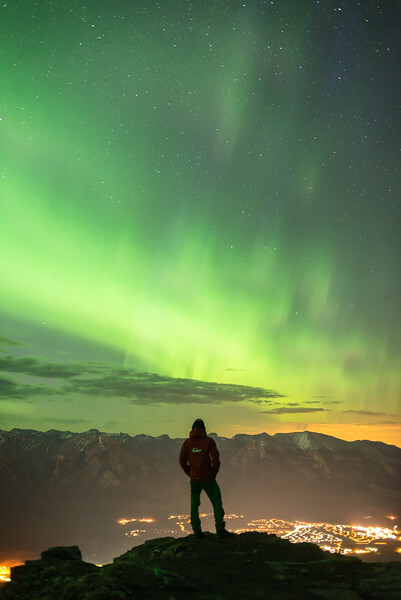 Taking in the view over Canmore as the Northern Lights continued to dance across the sky. 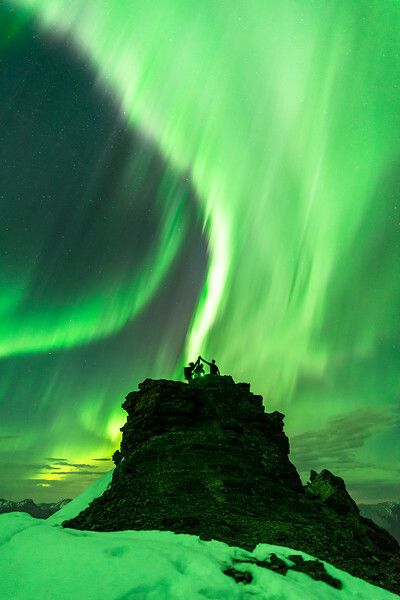 Watching the show over Mt. 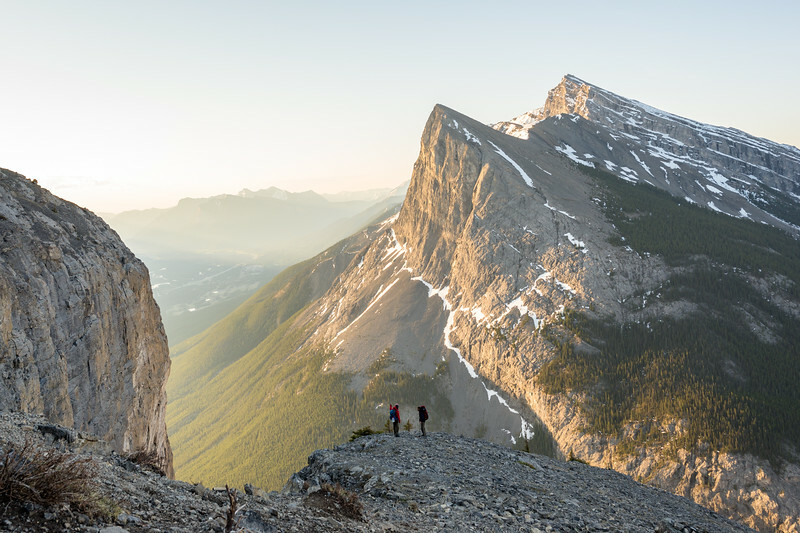 Rundle. 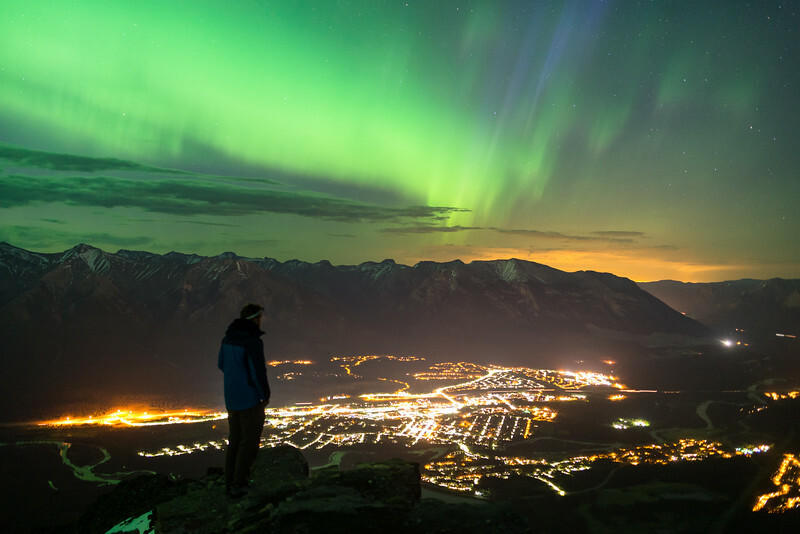 A self portrait of the aurora over the Town of Canmore.